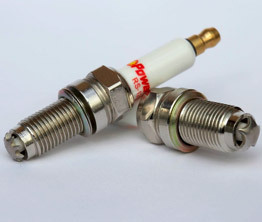 Welcome to Multispark, LLC's PowerSTAR Performance Spark Plug website. 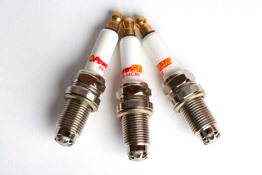 We are currently only selling a few type of spark plugs for a very limited number of vehicles. We are developing and testing other products and we will be expanding our offering soon. Just because you don't see it in our search engine doesn't mean we don't have it. We will respond back with the correct part numbers for your application in one to rwo business days. We will keep your information on file and send you an email when we have a product ready for your vehicle. Your email address will only be used for this purpose. Thanks for stopping by.